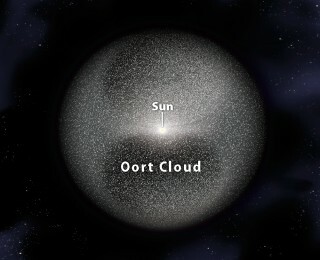 Simulations show that the Oort cloud contains eight billion asteroids (in addition to hundreds of billions of comets). Do these asteroids pose a threat to Earth? 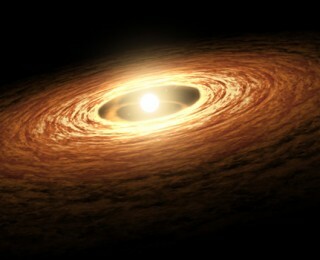 There does not seem to be enough mass in protoplanetary disks to build the planetary systems we’ve detected. The solution: planet formation might start sooner than previously thought. 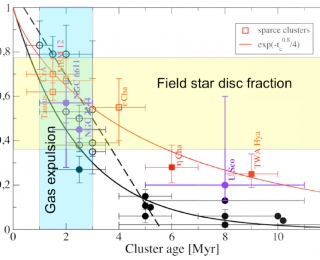 Observational biases may significantly underestimate the lifetime of protoplanetary disks. 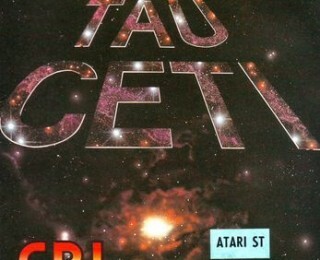 Herschel provides an updated look at the debris disk in the popular planetary system, Tau Ceti. 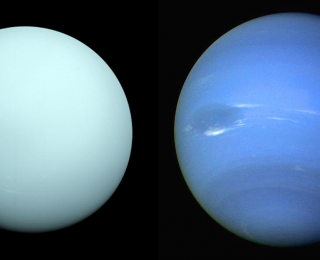 Can Icelines Explain Uranus and Neptune? A new hypothesis posits that the ice giant planets formed between the CO and N2 icelines in the Solar System’s protoplanetary disk.